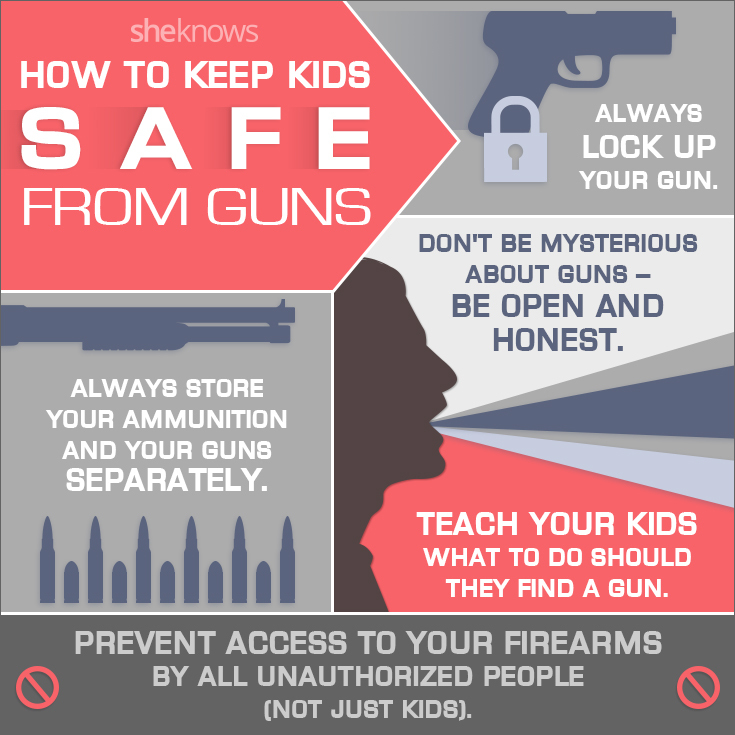 Rebecca Bahret of SheKnows.com contacted me recently about compiling a list of the top X-number of safety tips for gun storage when kids are present. I was flattered she thought enough of the blog to ask me. I obliged, obviously, and thought of ten items. With word-count limits, deadlines, and so forth, it was trimmed down a good bit. It was even worthy of an infographic! Legit. Here is her final article. It’s a great article for her target audience. 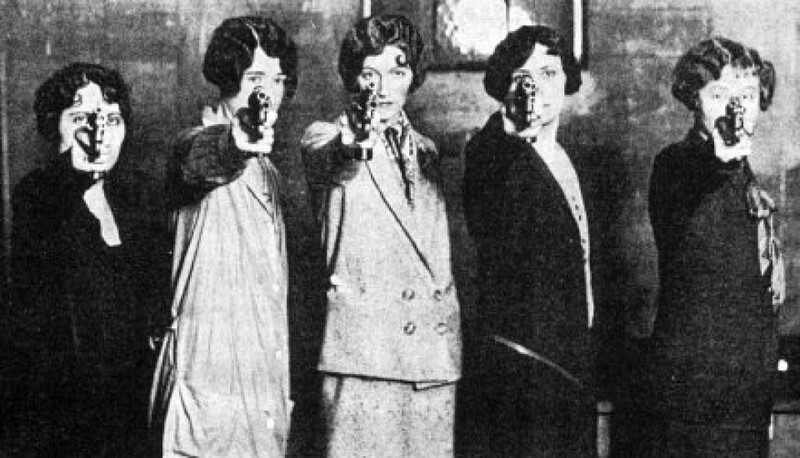 If you are thinking about concealed carry, this is the class that will help prepare you. 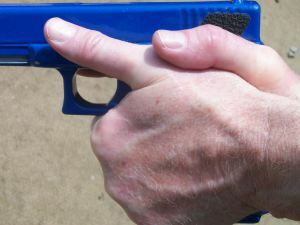 We cover how to draw safely from the holster, from concealment, shooting from behind cover and much more. Bring your handgun and 150 rounds of ammunition and join us on November 9th. Class is just $99. Excellent article on proper grip.